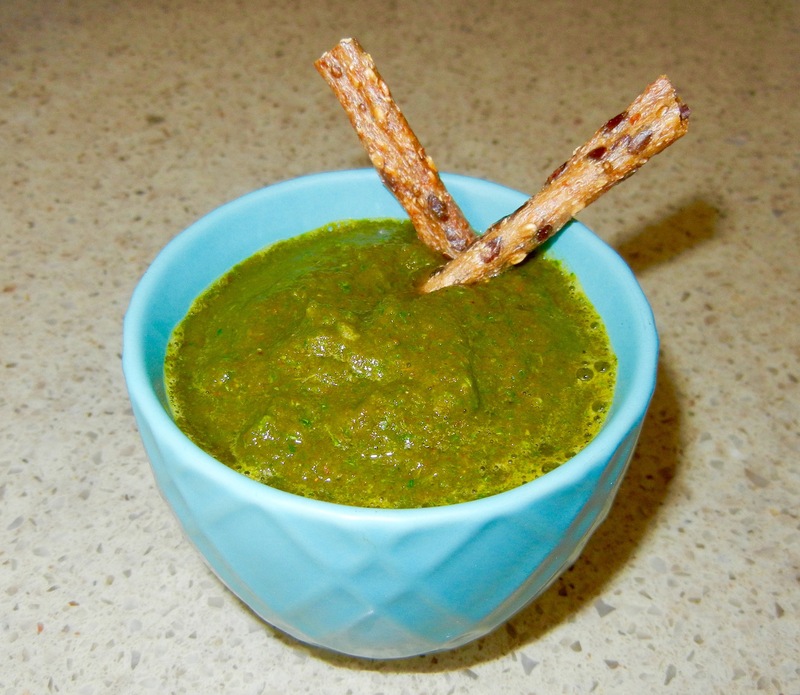 This one is less of a recipe, more of a throw a bunch of stuff in a blender and eat kind of thing. I However, I’ve had numerous people try it and want to know how I make it so… here it is! 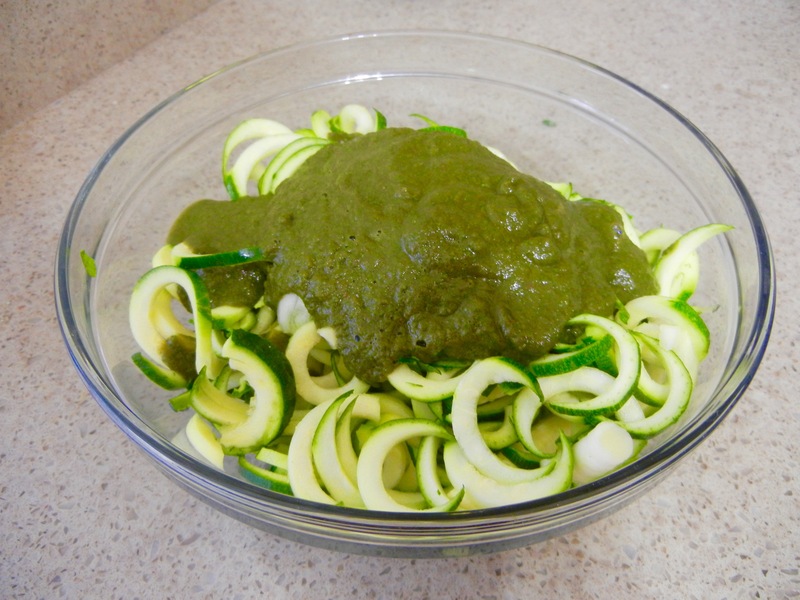 This green marinara is a quick and delicious sauce for pasta, vegetables (especially zoodles), salad dressing alternative and even a veggie/cracker dip. While it tastes great, it also looks like green gloop which means people think it’s gross so there’s more for you to eat! In addition, basil and parsley are natural proven detoxifiers which makes this a perfect easy recipe for Sunday- if ya know what I mean. 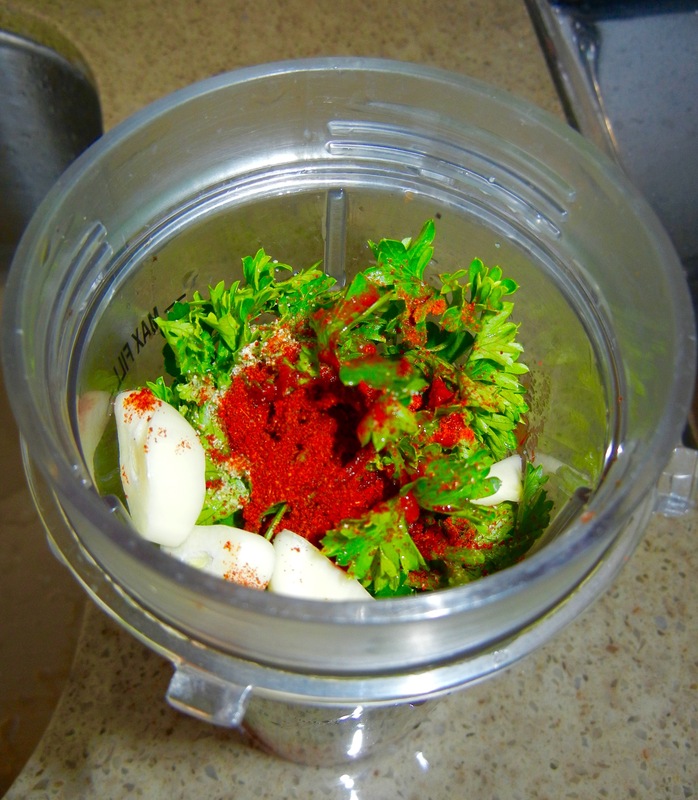 Place everything into a blender/food processor and blend until smooth. That’s it! As stated, you can add nutritional yeast or even parmesan for some cheese-y flavor and/or hemp protein for an extra protein boost. Feel free to adjust the spices to your own liking and add in some hot sauce for marinara with a kick or some sweetener for a sweeter sauce.